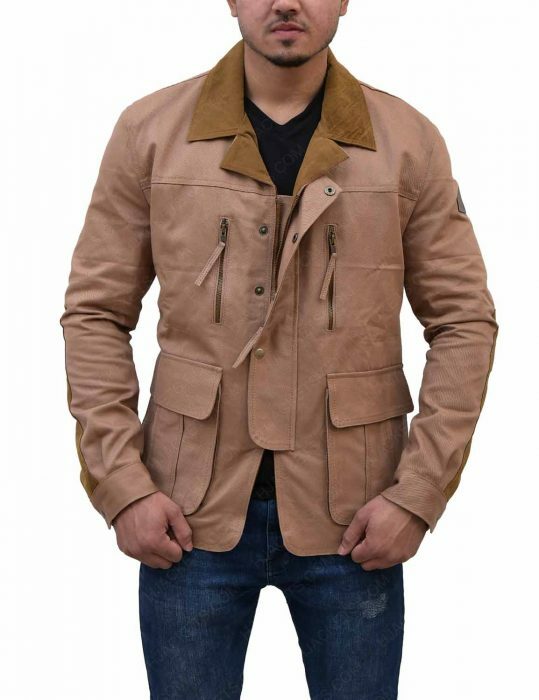 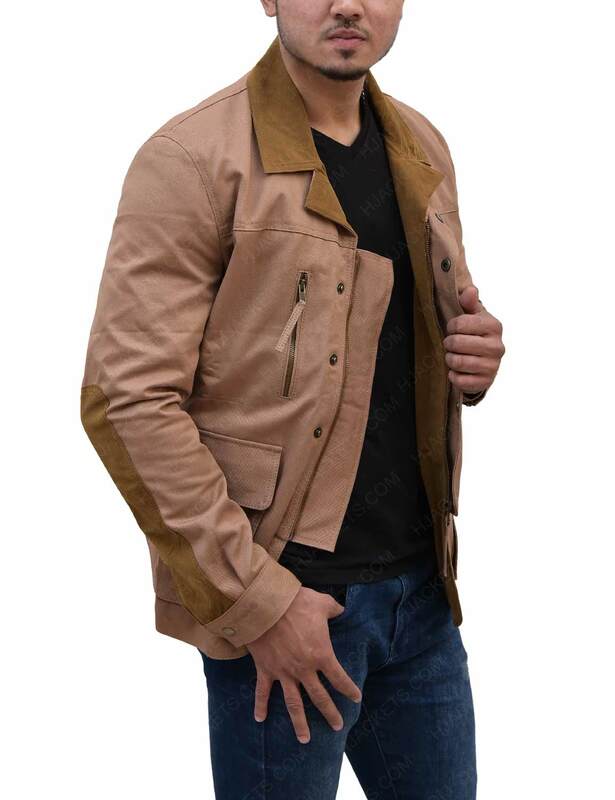 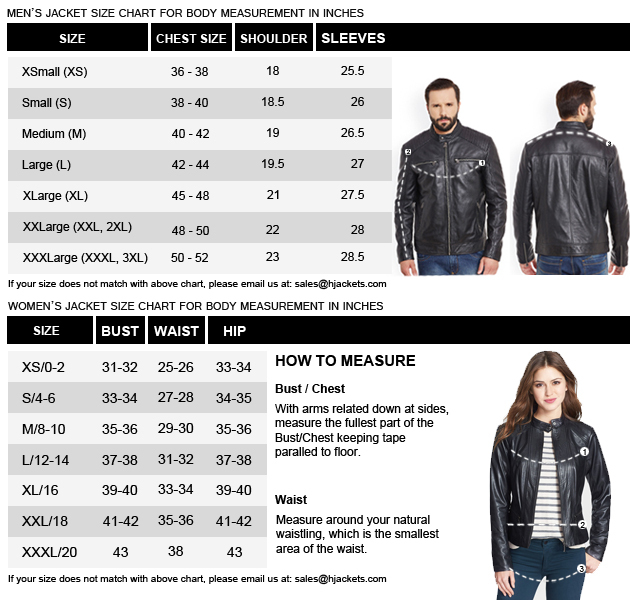 Get ready to grab this classy Dream House Daniel Craig Jacket which has been motivated by the American psychological thriller movie Dream House in which actor Daniel Craig has worn this elegant wear while portraying Will Atenton. 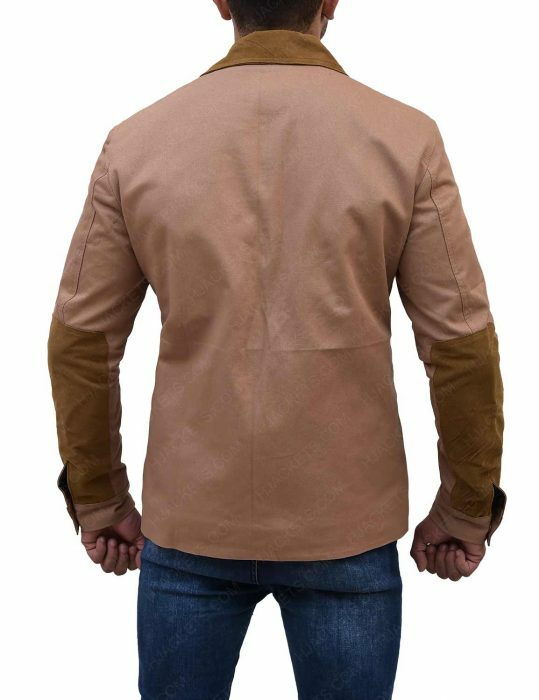 This ideal Dream House Daniel Craig Jacket is made of cotton blend and internal viscose lining that will make you feel easy all the time. 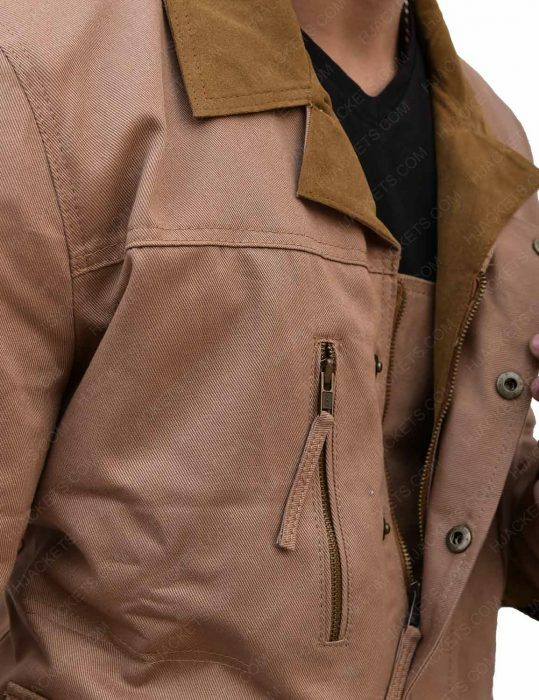 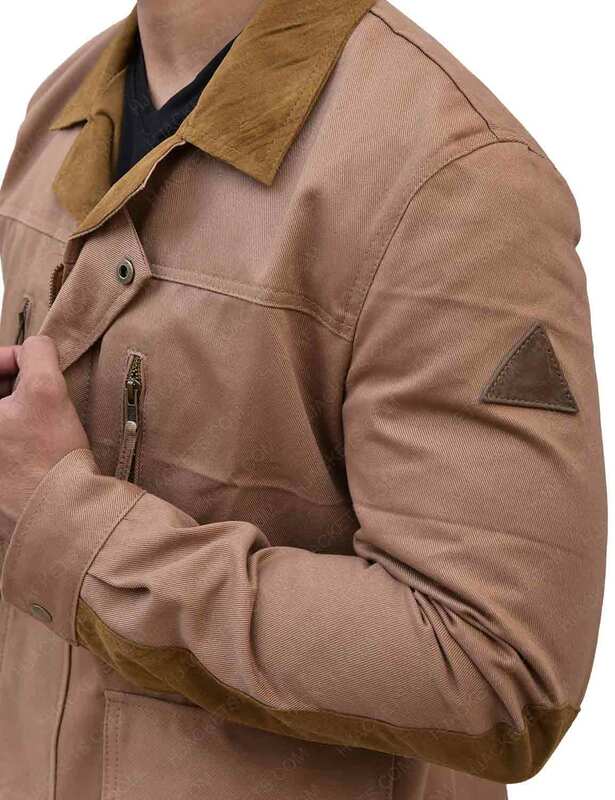 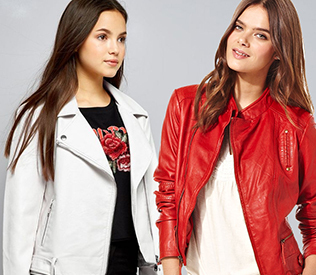 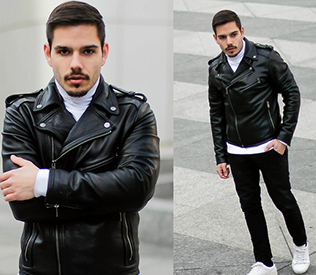 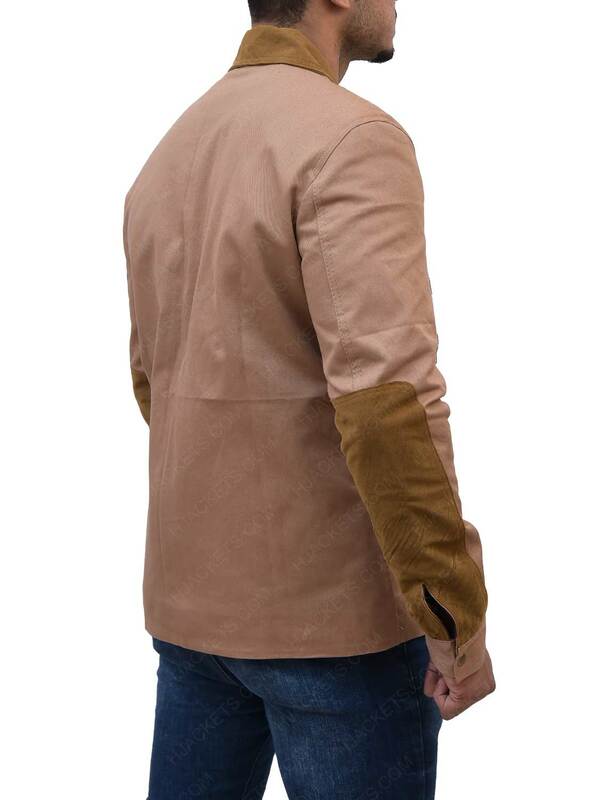 Its basic features are shirt style collar and long sleeves with open hem cuffs while it’s other features are enveloped snap with zipper for closing and obtainable in light brown color.